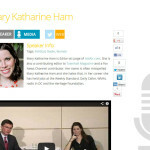 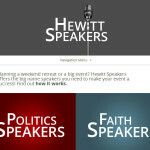 Hewitt Speakers is a speakers bureau, spearheaded by radio host Hugh Hewitt. 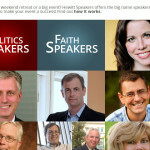 Fusion Web partnered with Hugh to roll out this site, where users can come and request any number of big name speakers for either faith based or politics based events. 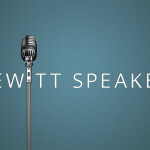 We provided branding, site design, tablet and mobile functionality, custom shopping cart design, SEO, and Social Media for this project.